Custom-made vinyl decals for gadgets, walls, and so much more! We have ready-made designs available for purchase online, or at Igig Center, Greenhills. Send us a message to order a custom design. Custom and personalized decals for your brand. 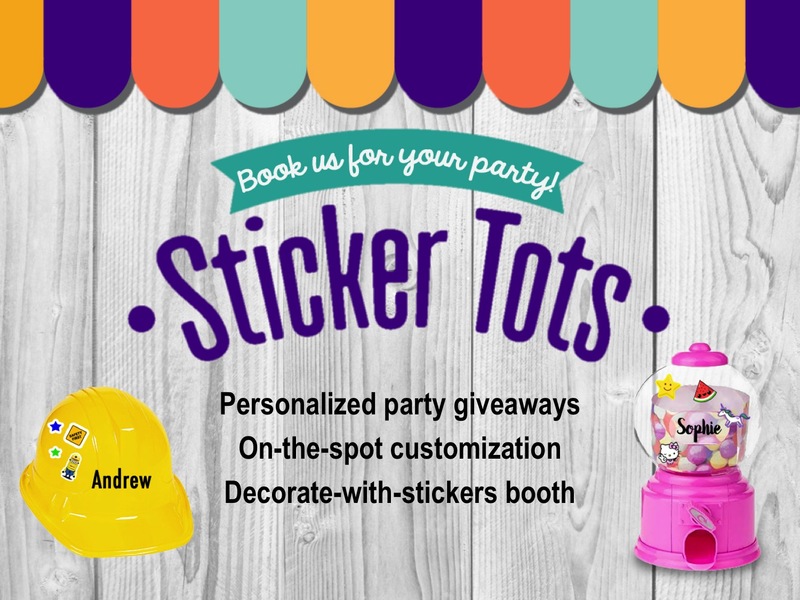 Decals are perfect for displays, event or corporate giveaways. We do decals and creative mural displays for walls, glass windows, mirrors, and more. We will help you with design, production, and installation.